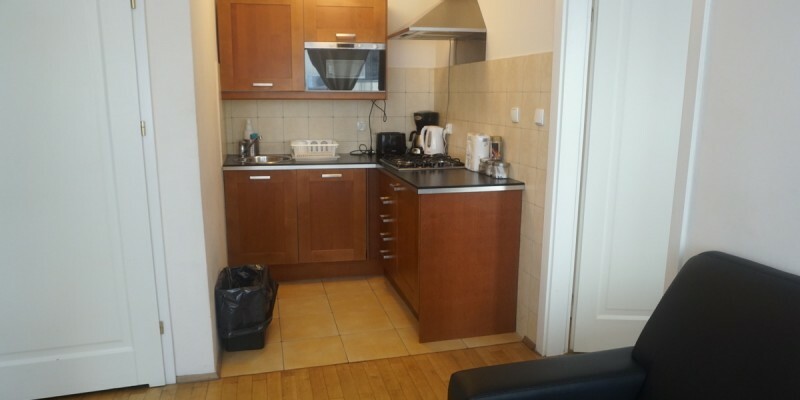 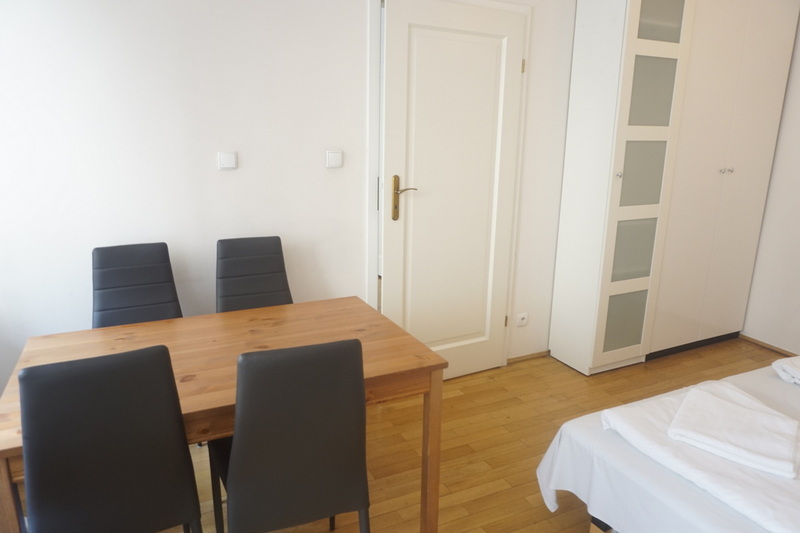 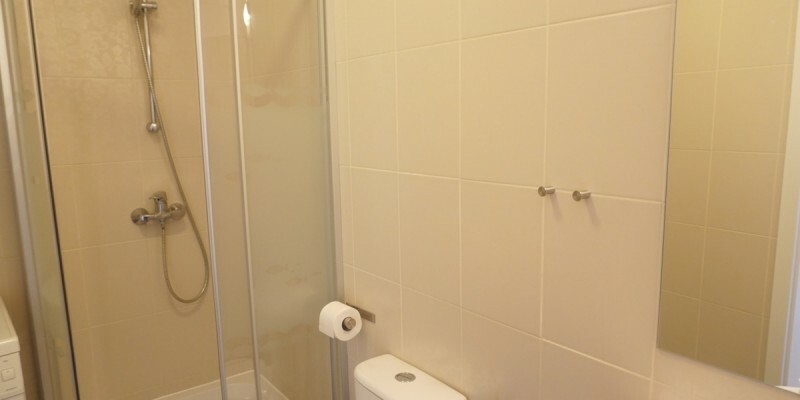 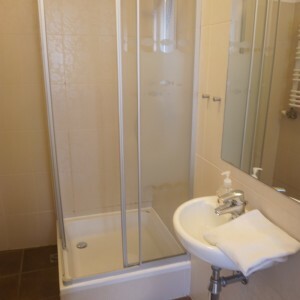 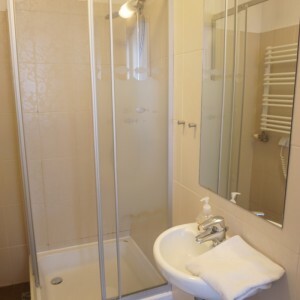 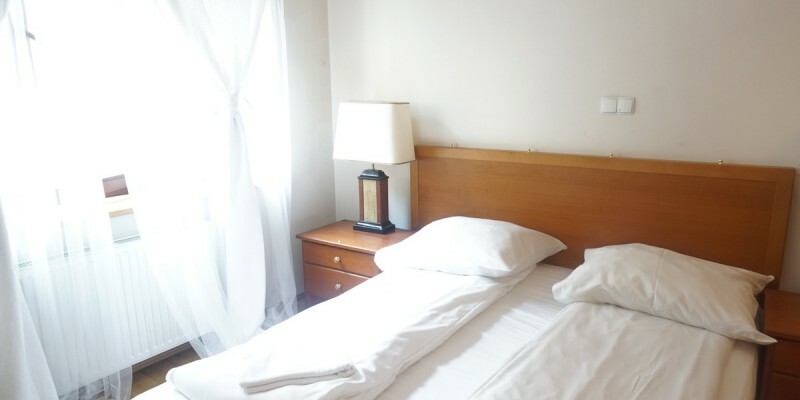 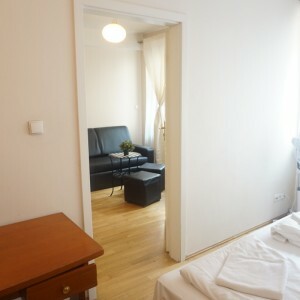 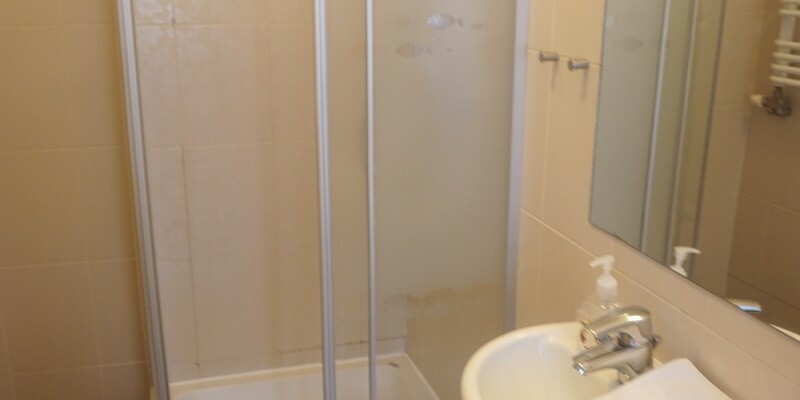 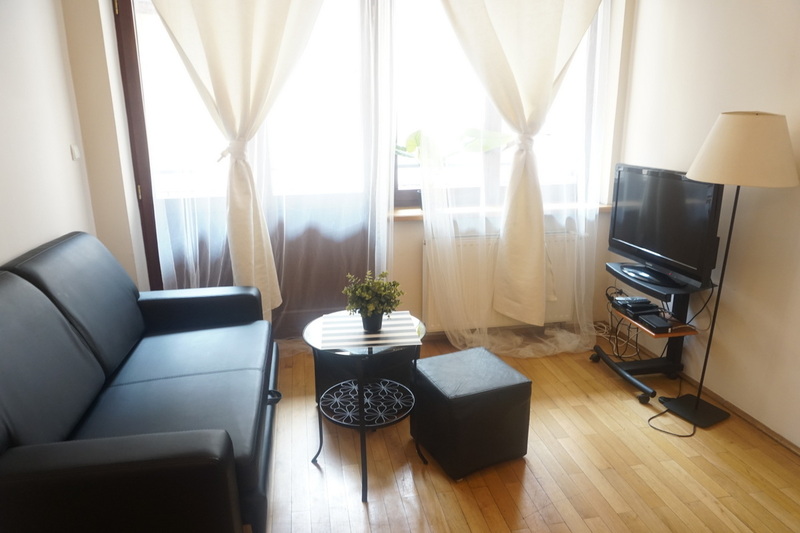 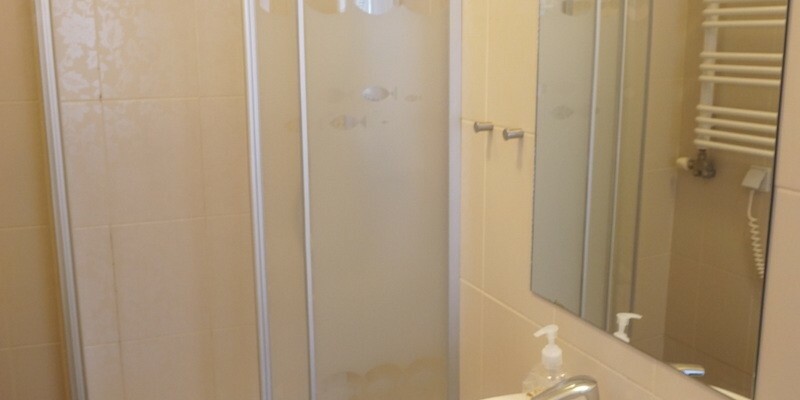 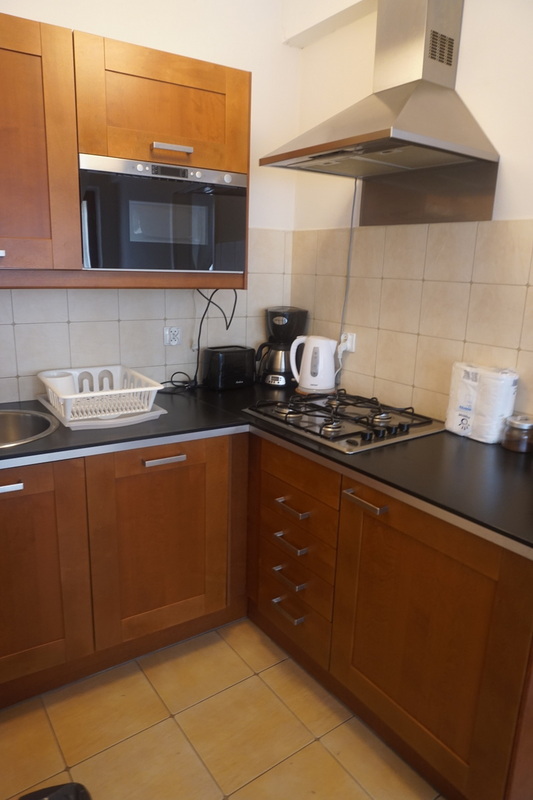 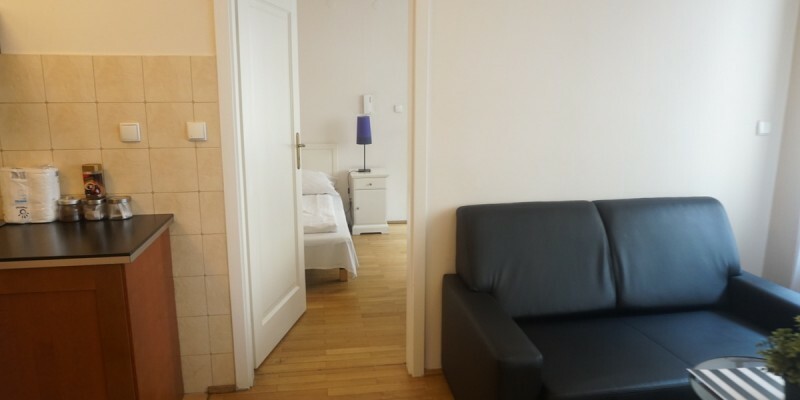 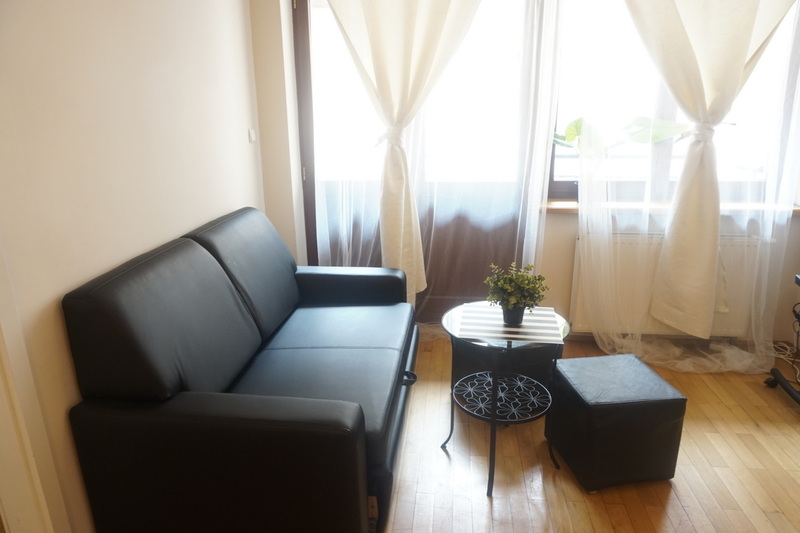 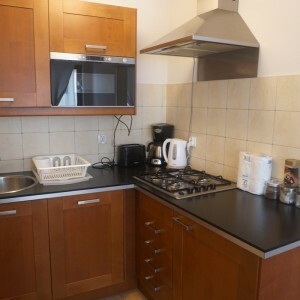 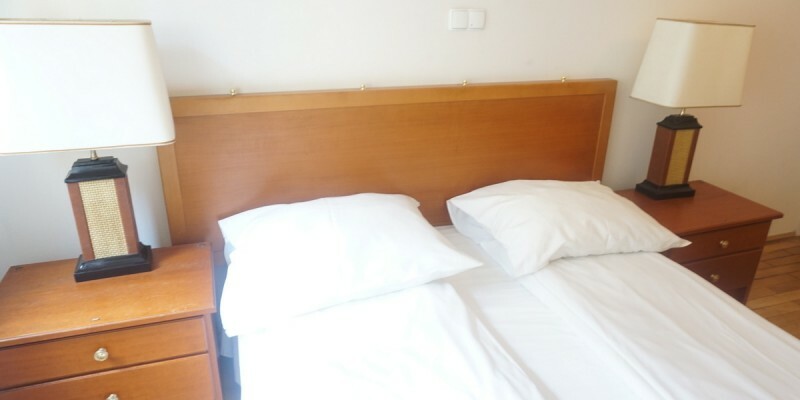 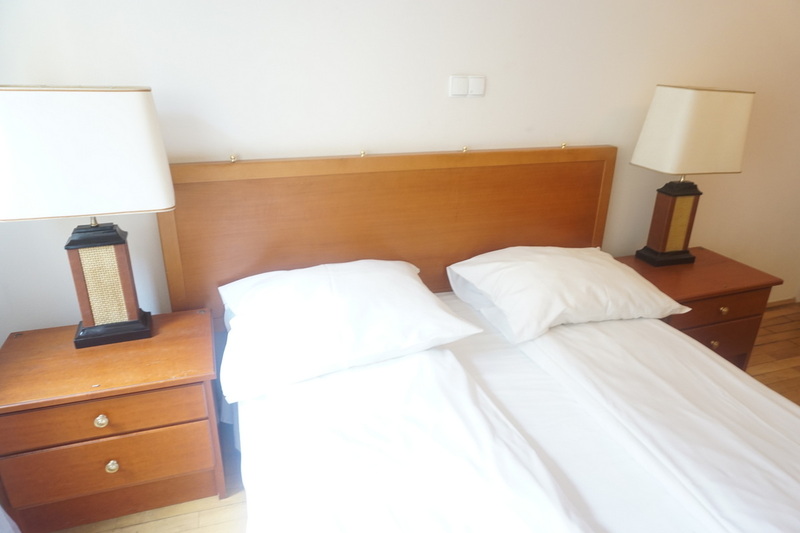 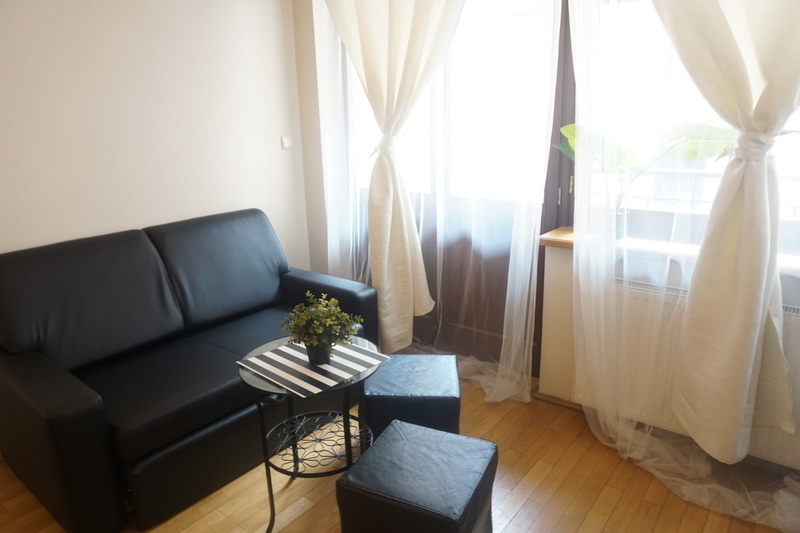 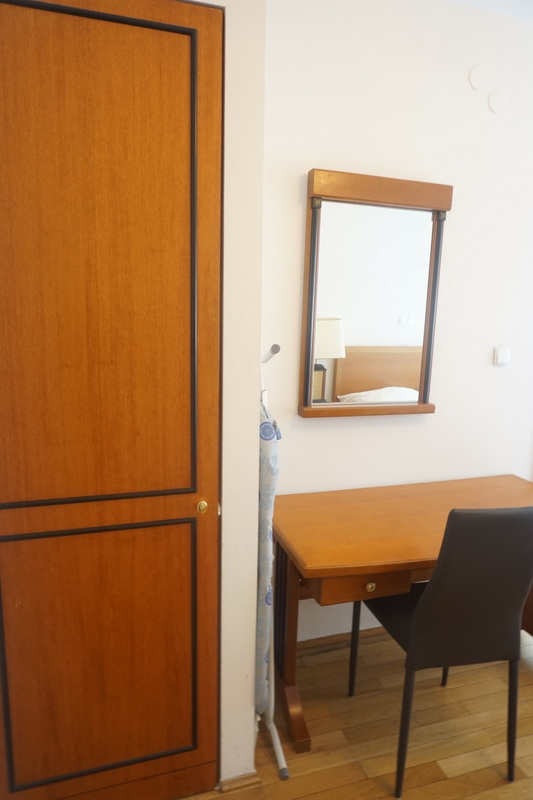 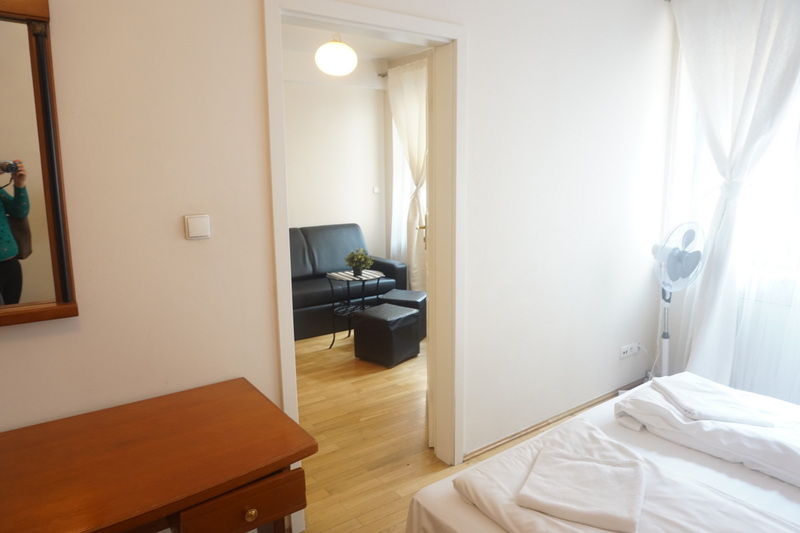 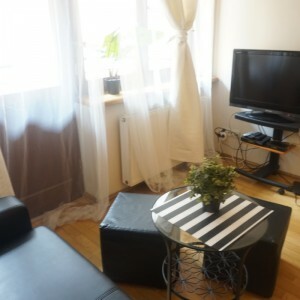 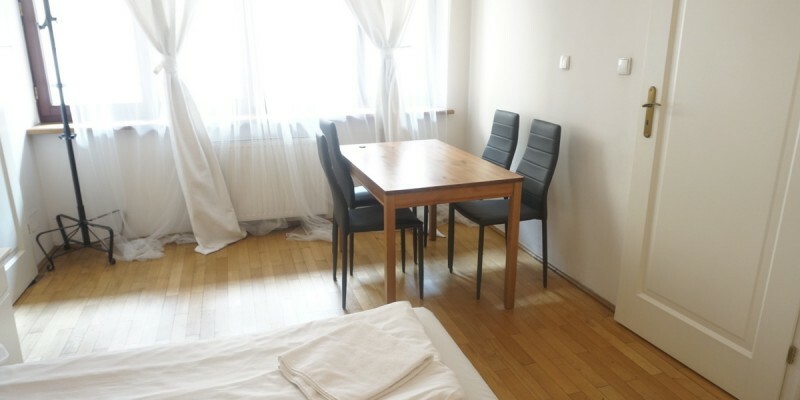 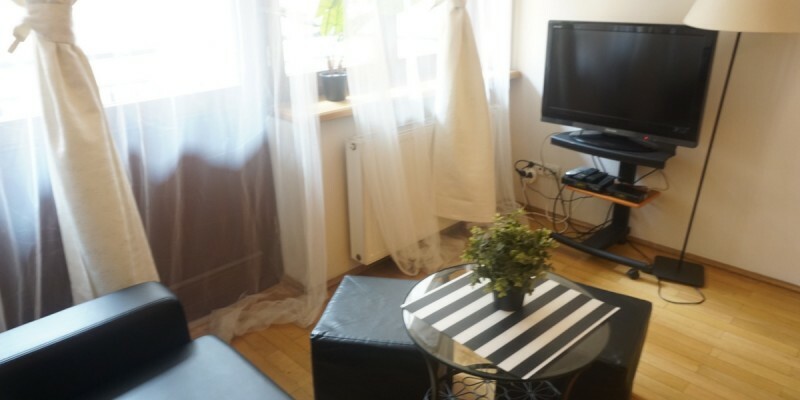 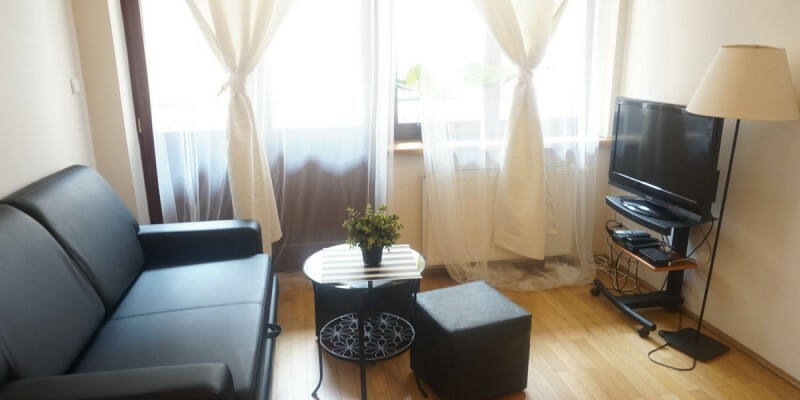 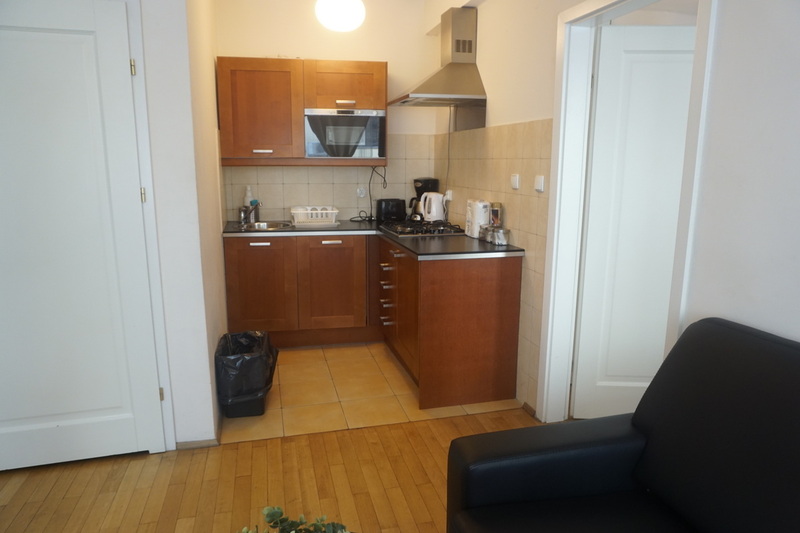 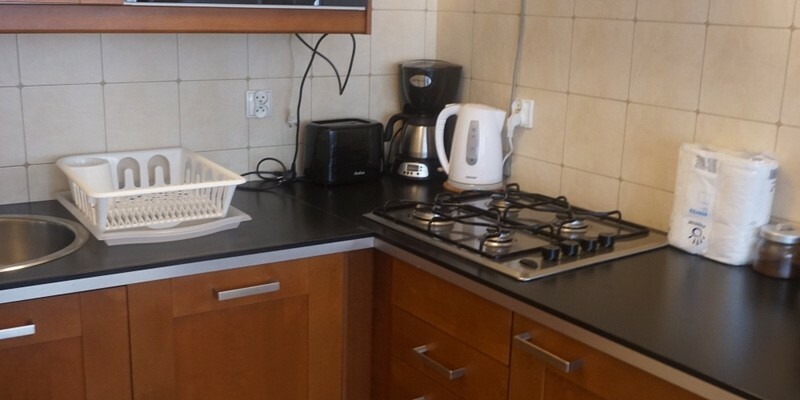 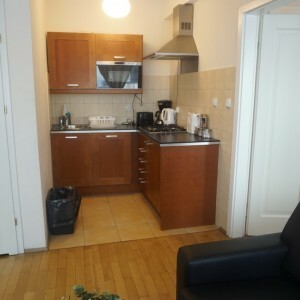 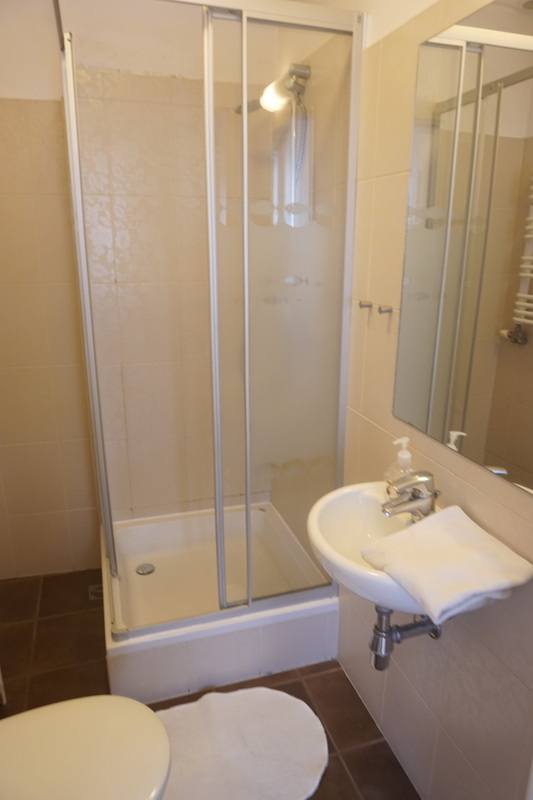 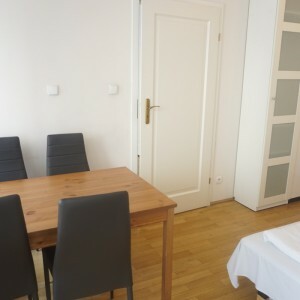 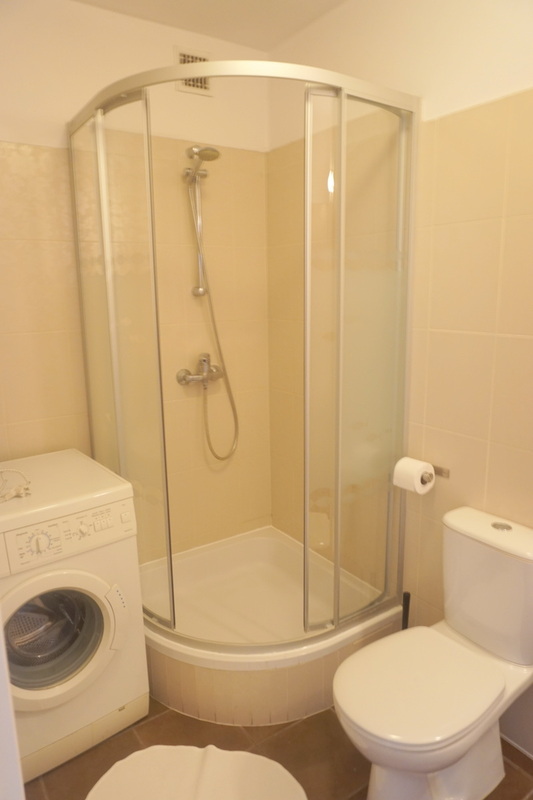 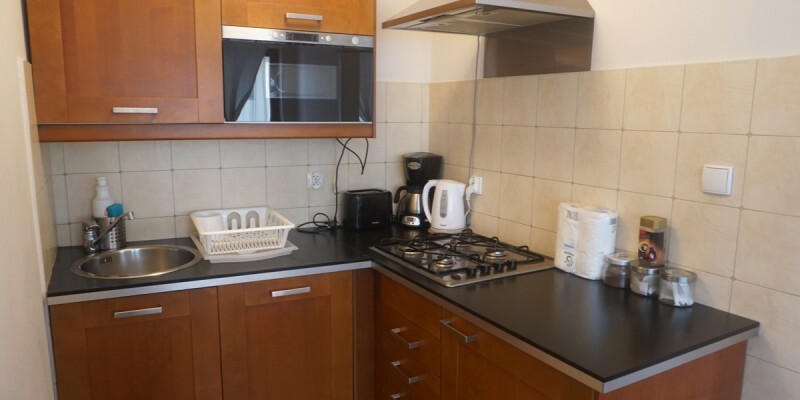 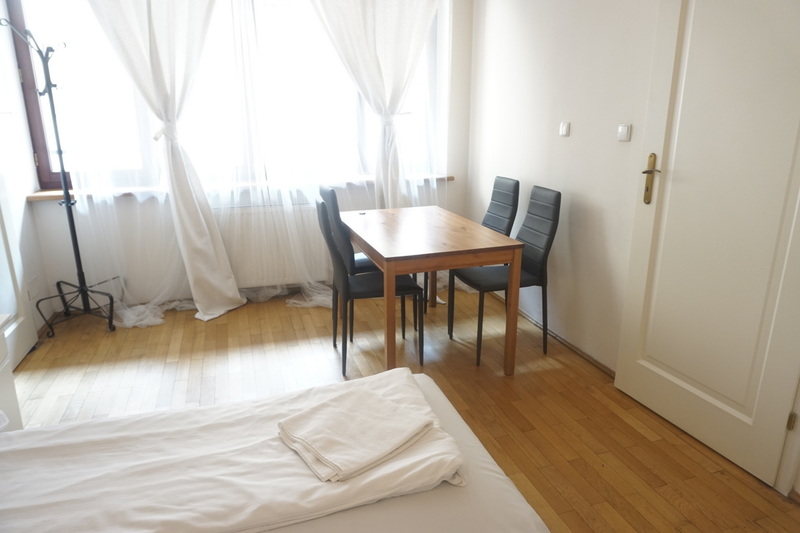 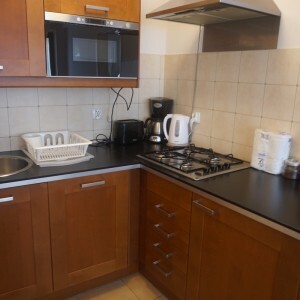 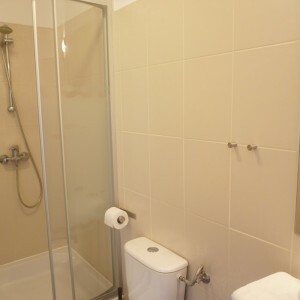 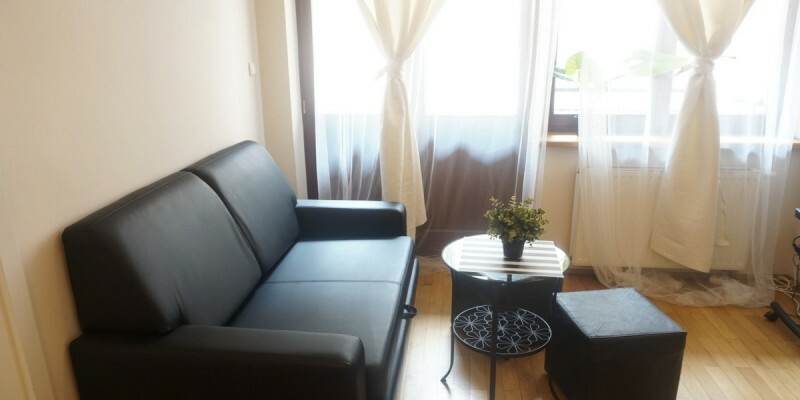 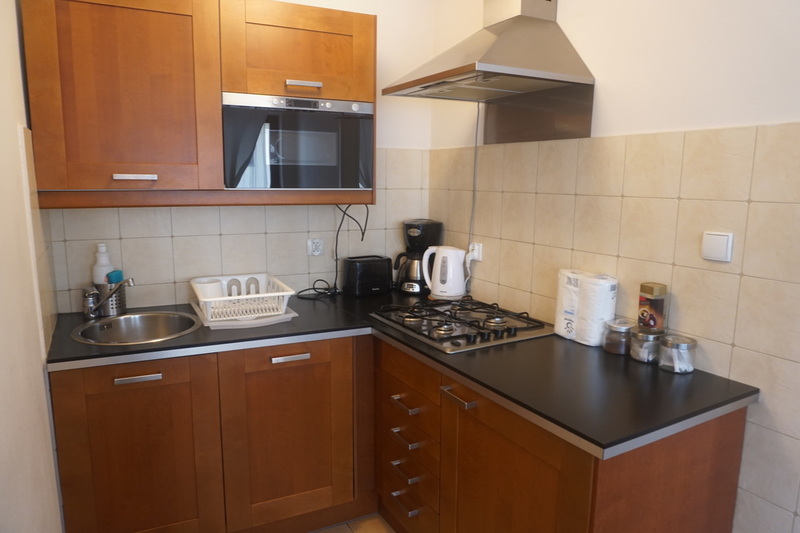 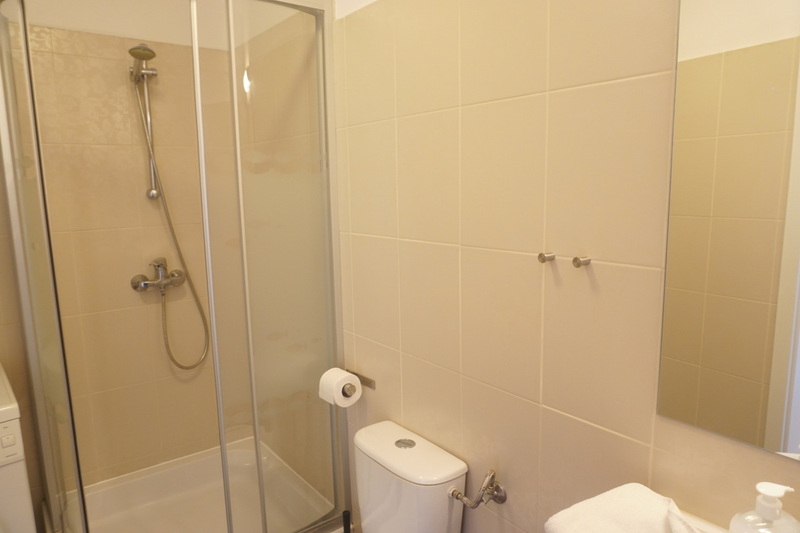 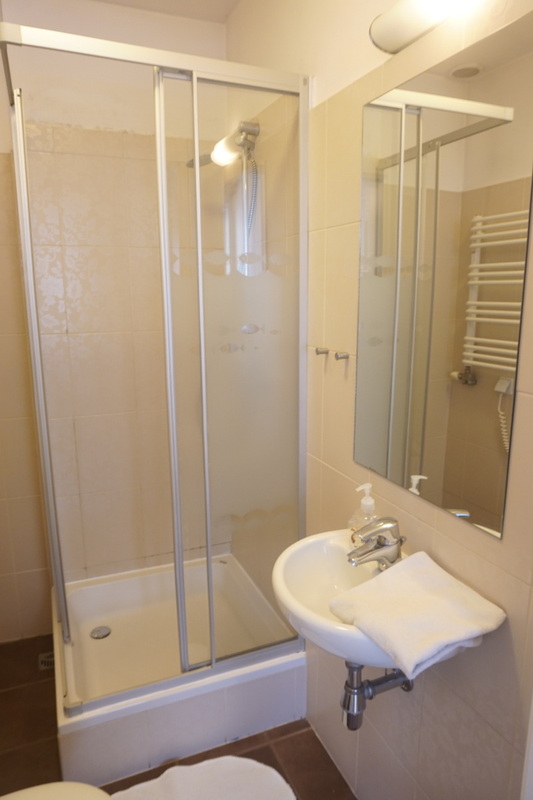 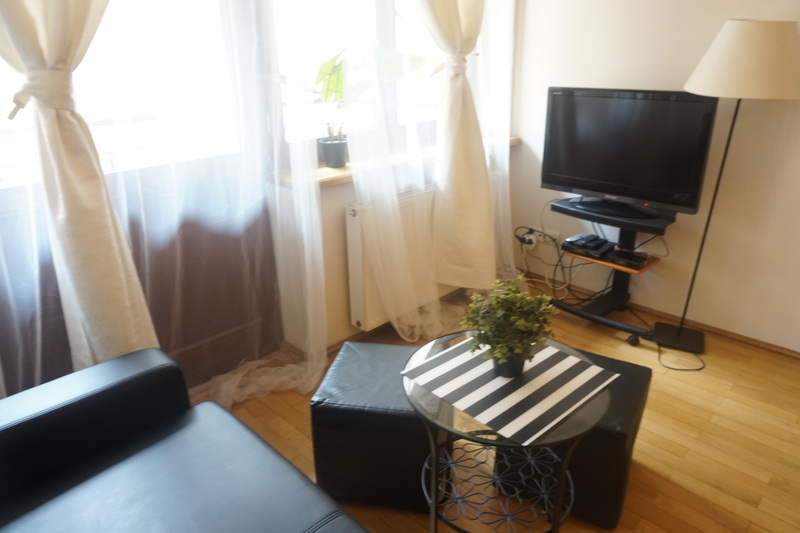 We offer to rent great flat located at Szpitalna street – in the old town, really close to Main Square! 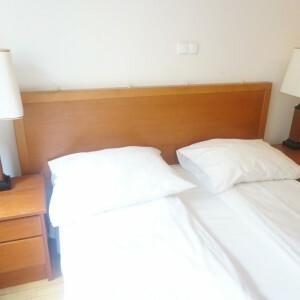 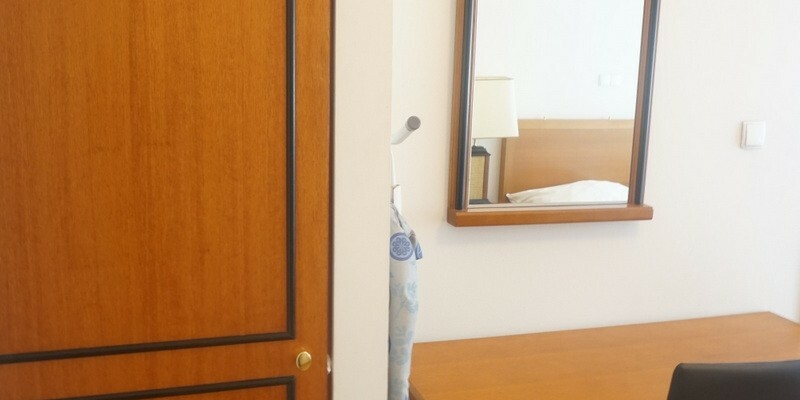 Please note that both bedrooms has separated entrance directly to the rooms! 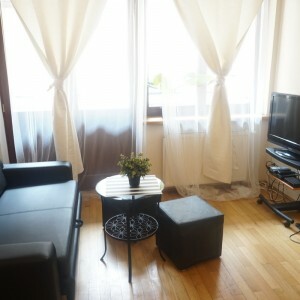 Possible to rent from October 1rst for one semester only (till end of February). 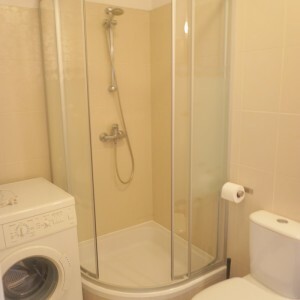 exactly 2 more flats like this in the same building!